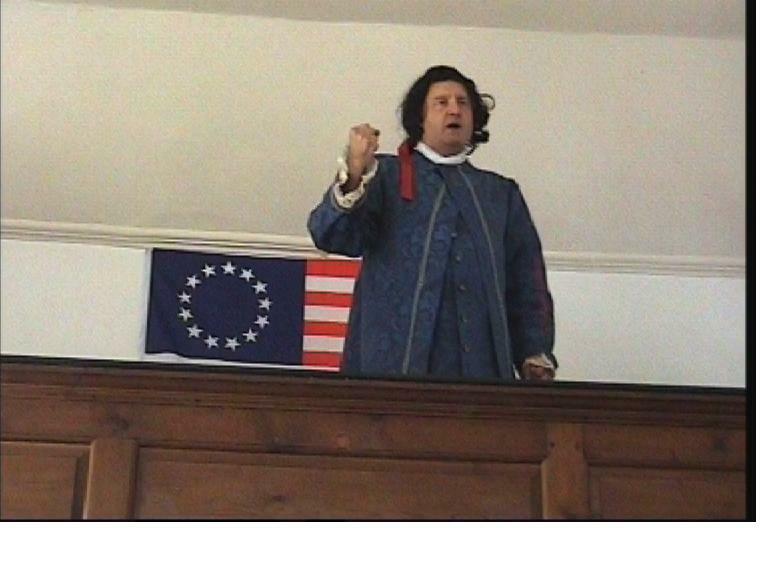 The great debate for or against Thomas Paine is to be re-staged in Thetford. This was first seen in Diss as part of the museum’s award-winning 2009 Tom Paine Festival. Tim Holt-Wilson spoke in favour of the author of Rights of Man, while Dr. Adrian Bailey spoke against. Both Thetford and Diss ran festivals for Paine’s bicentenary. Since then the Common Sense Club has presented lectures each autumn in Thetford. Diss Museum manager Basil Abbott has retained links with Thetford and suggested a repeat of the debate. Thetford Grammar School is the venue, at 7.30pm on Friday 11th September. Admission is free.